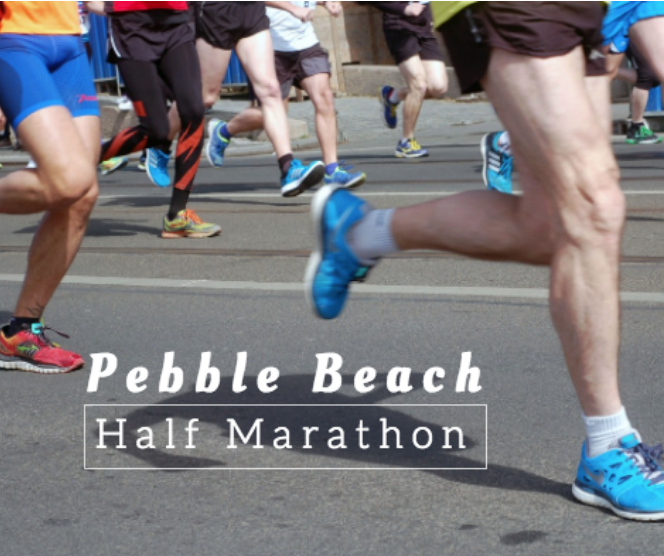 One of the most popular events in Monterey is the Pebble Beach Half Marathon. This annually held event was established over 20 years ago and gathers approximately 4,500 participants from around the world. The half marathon is also popular for its stunning and picturesque route held along the Pacific Coast. 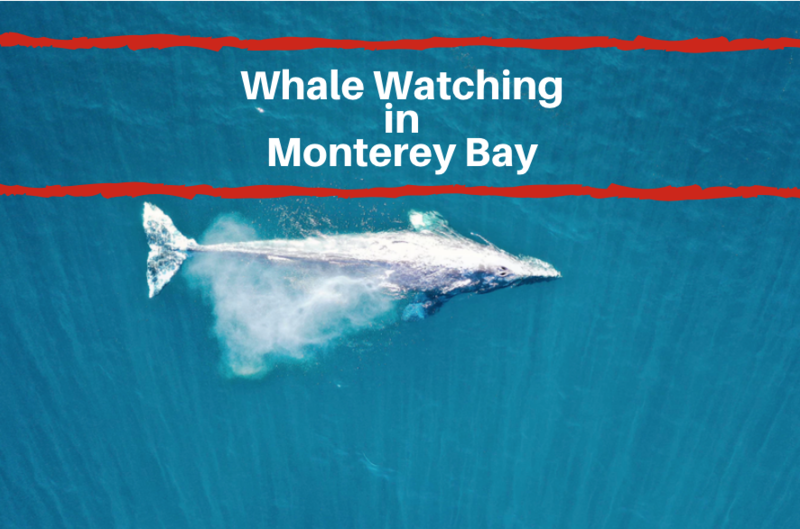 However, participating in the big sur half marathon isn’t the only way to enjoy the beautiful coastline of Northern California. Read on to learn more! The 17-Mile Drive is a scenic and stunning drive that takes you along the coast of Pebble Beach. The drive offers a relaxing way to take in the beauty of the coastline without having to run in a half marathon! 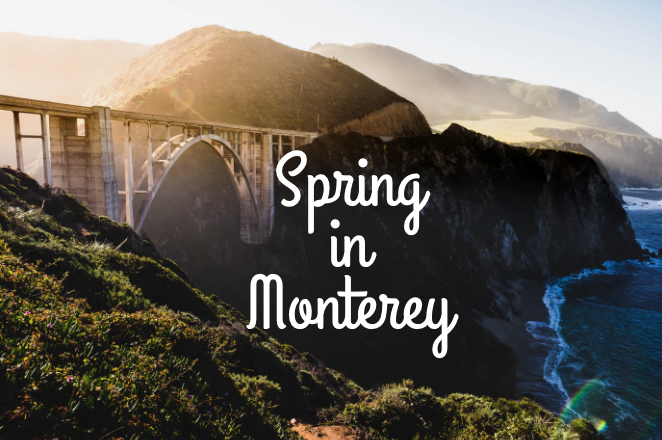 Along the drive you’ll pass by snow-white beaches at the untouched Fanshell beach, take in the giant trees at Crocker Grove, ponder the power of the ocean at Point Joe, stroll along the boardwalk at Spanish Bay and so much more! Admission to the 17-Mile Drive is just $10.25 per vehicle and it is cash only. The stunning 17-Mile Drive is open to the public from sunrise to sunset can be purchased through Pebble Beach Resorts. 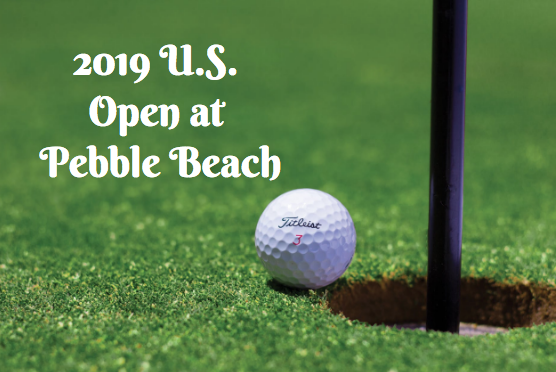 There are also a number of different events that take place at Pebble Beach Resorts throughout the year. During this holiday season, enjoy a Season of Celebration at the Inn at Spanish Bay. Experience winter wonderland at Spanish Bay and take a look at the annual gingerbread house while you listen to the Cantore Holiday Carolers in the lounge from 6-7pm. Carolers will be performing December 18th - 23rd. Another holiday event is the annual Christmas Day Grand Buffet held from 12pm-6:30pm on Christmas day. Enjoy traditional holiday fare, salads, carving stations, cheeses, and deserts! For reservations, please call (831) 625-8524. Visit the official website to see more upcoming events.